Over the next few years we’ll see more electric cars with 200+ miles electric driving range. 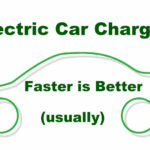 In a 200 mile range EV, the 50 kiloWatt rate we now call “fast charging” will seem slow. The 200+ miles range will require 60 kiloWatt-hours of electricity storage, requiring a 1+ hour recharging time at 50 kW. 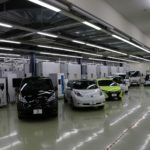 The current standards-focused fast charging infrastructure (CHAdeMO and Combo Charging System) maxes out at 50 kiloWatts. The question in my mind is – will the charging networks recognize the need to implement faster fast charging? Will the car companies realize the same? 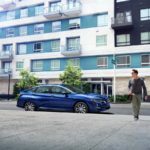 Will everyone recognize that owners of 200+ mile range electric cars will want to take proper road trips? 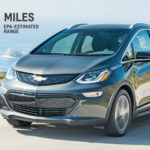 At 200+ miles range trips between urban areas will start to be possible – if there’s suitable charging infrastructure – hence, EV road trips will be top-of-mind shortly. Doing so with 50 kiloWatt charging won’t be the same as with 100+ kiloWatt charging. Tesla Motors has shown us this fact in spades. The company has almost two years experience running a charging network supporting a 100+ kiloWatt charging rate. A compelling selling point is the approximately 1 hour recharge at a 100+ kiloWatt supercharger makes the Model S an excellent road trip vehicle. At 50 kiloWatts the 200 mile range recharge will be well over an hour, instead. 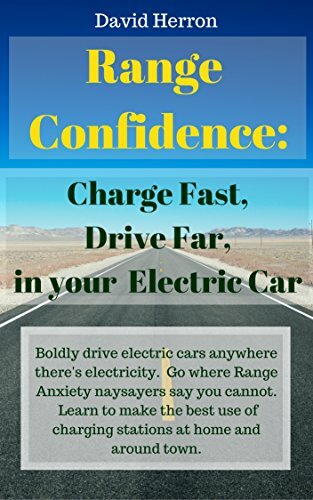 Will a 200+ mile range EV limited to 50 kiloWatt charging be a compelling road trip vehicle? Will the automakers (other than Tesla) recognize this? Will the charging networks recognize this? Thinking about these ideas recently, I remembered that Kia had at least twice demonstrated the Kia Soul EV with 100 kiloWatt CHAdeMO charging stations. The 2016 Kia Soul EV announcement did not discuss 100 kW CHAdeMO, but did discuss plans to develop wireless charging. 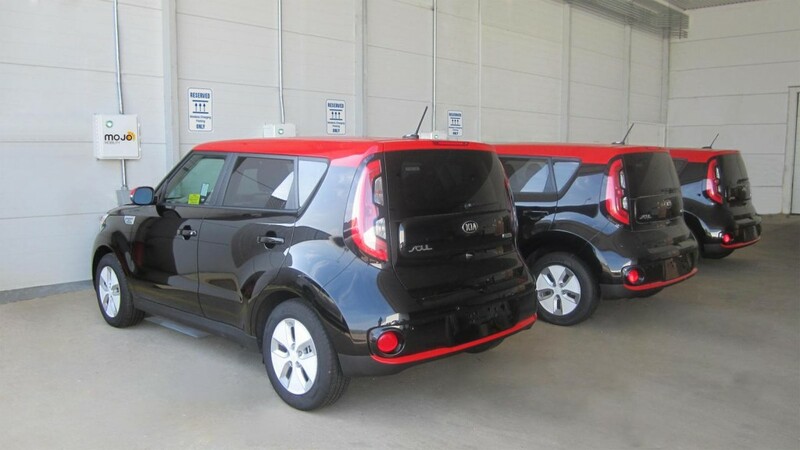 Kia hasn’t explicitly stated (that I know of) whether the Soul EV’s sold to the public are compatible with 100 kW CHAdeMO, and whether or not the vehicles they’d demo’d had been specially prepared in any way. I sent an email to Kia’s media team. That’s cool – if only there were 100 kW CHAdeMO charging stations in public. Unfortunately there aren’t. For the reasons I mention above, we should expect the charging networks to install 100+ kW CHAdeMO over the coming years. We all should start bugging the charging networks to see when/if they’ll start doing so. 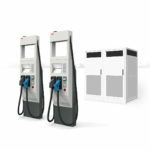 eVgo recently announced they’ll roll 100+ kW CHAdeMO into their network sometime in the future. I also asked Kia about whether the Soul EV would have different battery chemistry in the future. At the press event for the 2016 Hyundai Sonata PHEV, Hyundai showed us LG Chem cells and made it clear Hyundai was using LG Chem in its electrified cars. Since Kia and Hyundai’s engineering is shared (same parent company) I wondered whether Kia would be switching to LG Chem, especially considering GM and LG Chem co-developing cells allowing the Chevy Bolt to offer 200+ mile range to be sellable by the end of 2016. As I expected, Kia isn’t committing to anything and is reiterating support of their deal with SK Innovation. As a 2015 Kia Soul EV owner, I can attest to that car offering great performance. It’s almost exclusively fast charged and I have yet to see any range degradation. 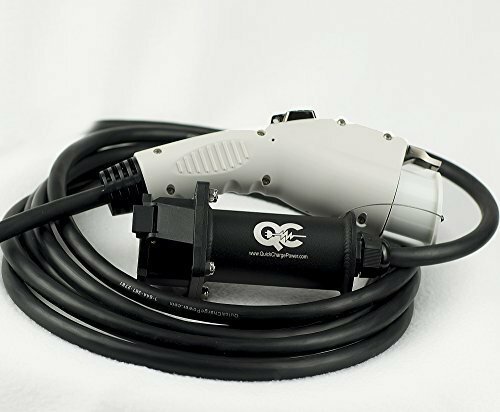 CHAdeMO, EV Road Trip, Fast Charging, Tesla Roadster. Bookmark.